Essay mills, contract cheating providers and individual academic ghost writers are becoming increasingly savvy regarding the money on offer. They know about the need to market their services to prospective students. They are finding new ways to connect with students, many of which have their basis in the same marketing techniques that legitimate businesses use to engage their customers. This blog post discusses seven of the more unusual customer engagement techniques that essay mills are known to be using. The information from this post could be considered anecdotal, but is has been gathered from a variety of discussions with academics and ghost writers, research presentations, media stories and my own experience observing the continual fast pace of development within the contract cheating industry. For a long time, essay mills have been finding students willing to represent their brand on campus. This is exactly the same process legitimate businesses marketing to students, such as nightclubs, food services and recruiting employers, use to expand awareness of their brand. Here, students take responsibility for getting the word out about the company they work with. There are all kind of ways that they can do this, but often this will involve making leaflets, flyers and posters visible to other students. The student may receive a bursary, or may get a commission for every sale, with trackable links. Essay mills can quickly set up a new variant site for their service, with a university name or location embedded in it. This makes sales easier to track and can make it look like the service is operating locally or is officially endorsed by a university. 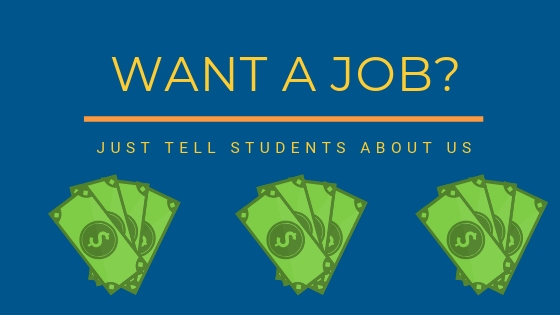 A variant of this technique has also seen students used as brand ambassadors to recruit other students as paid ghost writers. Contract cheating services have been observed presenting themselves as proof reading services, copy editing services or tutoring services to thinly disguise their real offer. The service may initial appear to be legit, but may then upsell their real offer to the student. Other apparent support services may not even go through this pretence, or may have chat windows that pop up on their website offering essay writing and assignment production services. A particular concern has been raised with tutoring services. 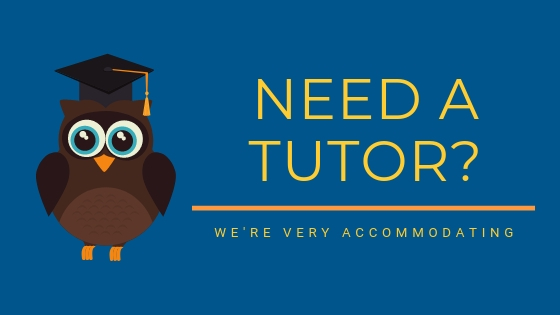 These can operate within a university, for example when a student’s individual requirements have indicated that they need to be provided with further access to a tutor. That tutor is often only paid for the hours directly worked. Some tutors have admitted that they will see what kind of support the student needs and, if this goes beyond that which can be provided in the time available, they will use the contact as a bridge to offer contract cheating services, subtly or otherwise. Since students can become dependent on contract cheating services, this university provided introduction can be lucrative for individual contract cheating providers who choose to promote themselves through this route. Many universities hold events for new students during a Welcome Week or Freshers Week. One common event is a Welcome Fair, where different companies and student societies set up stalls to interact with the new students. Commercial stalls are often seen at these events since they bring in money for a university or its Student Union and help to subsidise the running costs. Contract cheating companies have been observed becoming involved with these welcome events. Although they may not blatantly offer a stall themselves, they have more subtle ways to be involved, such as sponsoring a stall run by students. The stall can be encouraged to host flyers or other materials about the essay mill. A recent example of this from an Australian university saw the advertising materials being presented in Chinese, making them hard to spot by anyone not familiar with that language. Rather like a pyramid marketing scheme, essay mills are always keen to increase the number of customers on their database. 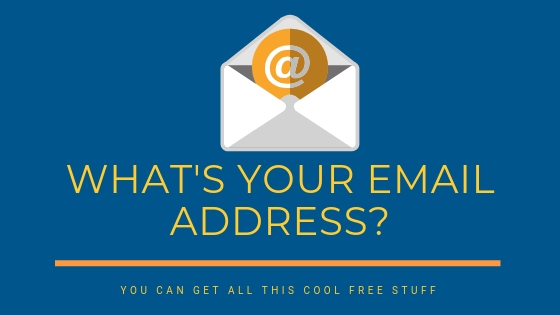 Even if they don’t directly make a sale, just the email address of a student is of value to each business. That gives the essay mill the option to keep targeting the potential customer, offering them discounts until they buy. A referral is much more powerful than a standard advert. It demonstrates to students that they are simply following in the footsteps of a trusted colleague. 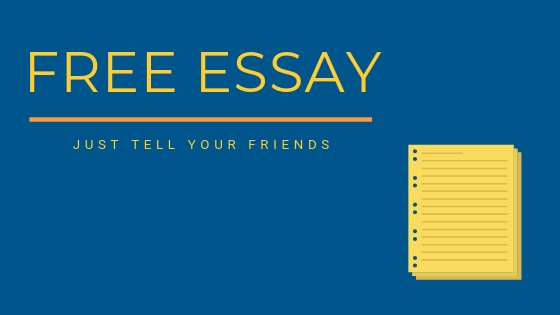 As well as providing an incentive for a converting referral, such as credits towards a free essay or a discount code to use on a subsequent purchase, essay mills can present this to students as if they are doing their friends a favour. They are providing them with access to the same support service that they used. Contract cheating providers seem to be investing more time and effort to develop relationships before going in for the sale. Those relationships can be nurtured using cheap international labour. 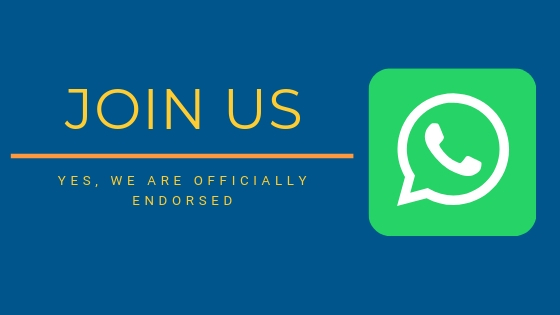 One way they’ve begun to do this is by setting up WhatsApp group which is aimed at students from a particular university and which may appear to be endorsed by that university. Students preparing to go to university are often looking for supportive communities and can easily sign up for unofficial groups (if their university or specific subject even offers an official group at all). How these groups work is that they initially operate appearing to be like a legitimate group. Workers representing the contract cheating provider take their time to get to know students. They find out about the student, their life, their frustrations and deadlines. When the pressure ramps up, they then move in for the sale, often presenting themselves as a fellow student showing the service they used when they were stressed and which a student can use to. These are the same techniques used in all kinds of other scams, such as catfishing. Contract cheating services are also finding ways to get access to existing student WhatsApp, Facebook and WeChat groups. Many of these groups require little in the way of verification to join and posts are not always closely monitored by universities. And, many of these groups are set up by students, so are not directly part of a university at all. I’ve heard, for example, of essay mills joining groups set up to support students in individual university halls. In the world of online marketing, contact information is king. Advertising on essay related terms can be expensive. Instead, companies are finding alternative services that they can provide, in return for which they a valid student email address or mobile phone contact number. Generally, access to free software seems to work well for essay mills. This can include software that they claim detects plagiarism, access to large databases of sample essays, or use of referencing software. Essay mills have also been observed offering a certain amount of custom writing for free, such as the first page on a longer essay. Although this may seem counter-intuitive, the cost of offering such a service is low, perhaps only a dollar or two per page, certainly lower than the cost of a pay-per-click advert against a popular search term. Having writers create free original essay samples also keeps them busy, useful if they are salaried. Even if the student does not go on to order the full essay, the service still has the sample page available to use, as well as details about an assignment that a real student is undertaking. Students who have used a free service like this can also be at the risk of blackmail. Contract cheating services have become wise to the idea that their best mechanism for connecting with students is to be inside the same courses as the students are. They are signing up to those courses to get access, particularly MOOCS and other large online courses where the students are unlikely to be personally known by teaching staff and the number of potential contacts can run into the thousands. Having such access, whether it is in the form of email addresses, or the option to set up an off-site community, can be of immense value to contract cheating providers. They can present themselves as specialist in a particular course. They can access all the same resources used by legitimate students, including lecture notes, tutor access and library resources. Some companies have been observed operating a second side-hustle, by selling materials from within the course through sites such as CourseHero. A variant of this technique has also been observed where contract cheating services do not need to register as a student themselves at all. Instead, they wait until orders for essays and assignment solutions come in from students. They then get direct access to the site from their customer instead. This approach raises all kinds of cybersecurity issues and asks the question do universities really check if the correct people are accessing their servers. Stay Alert To The Changing Contract Cheating Industry! 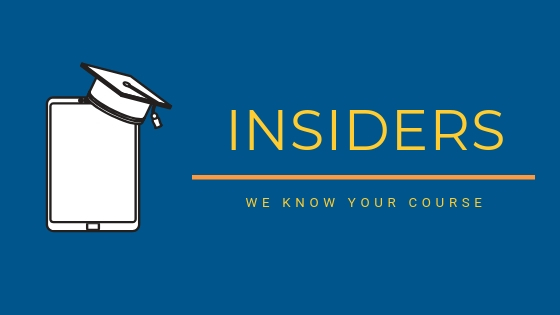 As this blog post has indicated, contract cheating services and essay mills are able to get their message out to students on campus. Their techniques are developing all the time as bright new entrepreneurs choose to enter this lucrative space. There are all kinds of other techniques in use. Connecting with students through social media properties, for example, is common. 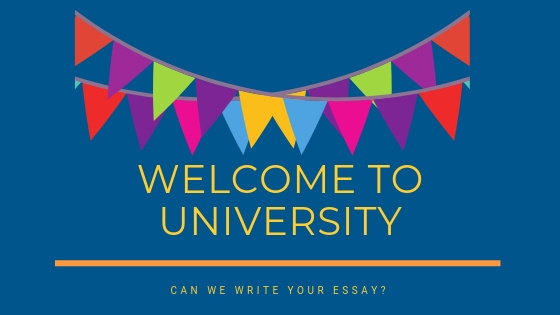 I’ve recently heard about essay mills becoming even more brazen, sending out sales people to go into university canteens and other areas popular with students to talk directly about the ways in which they can help them. I share new contract cheating industry developments all the time in my academic integrity talks and training sessions. Click here to contact me if you’d like to discuss ways in which I can work with you or your staff and students. Do stay alert to changes in the contract cheating industry. The past few years have seen continual developments. Such changes to essay mill and contract cheating provider operation are likely to continue and the pace of industry change may even accelerate.